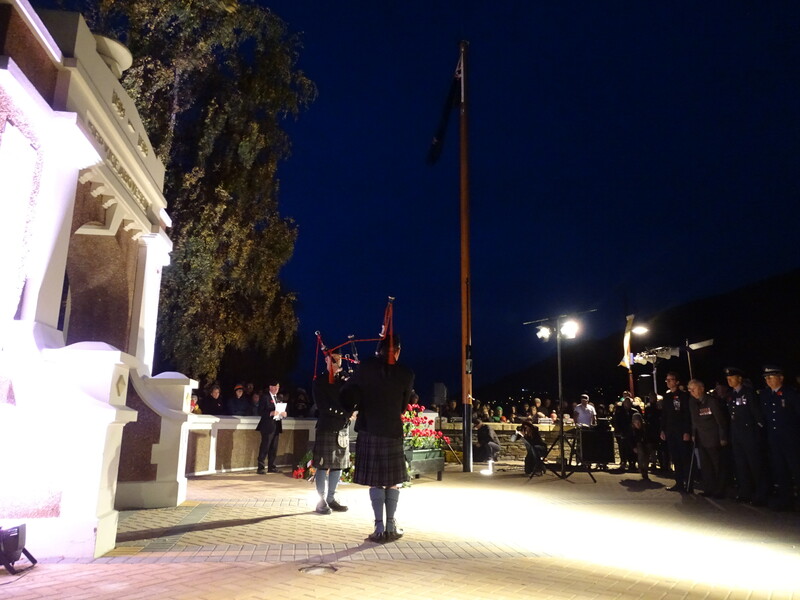 Queenstown RSA president Lyall McGregor told hundreds gathered for the Anzac Day dawn service he was "very, very proud of the town here and the support they've shown us". The service was held at the Memorial Gates by Lake Wakatipu this morning. 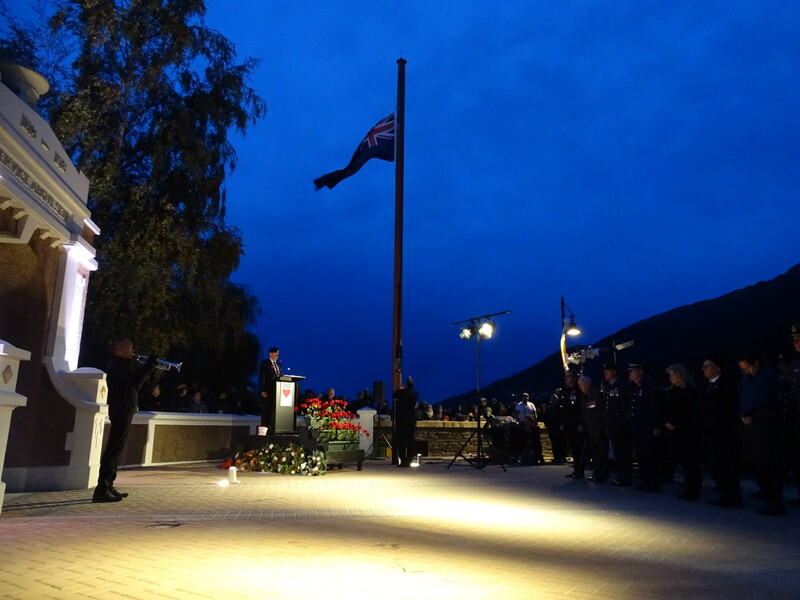 Anna Brown, representing the Australian High Commission, said Anzac Day was ''not just a date ... but also a spirit''. "It is a time to reflect on the qualities of past generations of Australians and New Zealanders who in hardship displayed courage, discipline, self sacrifice, self reliance, resourcefulness and friendship. "It is also a time to reflect on the Anzac spirit of commitment both our countries make to contribute to peace in other parts of the world.